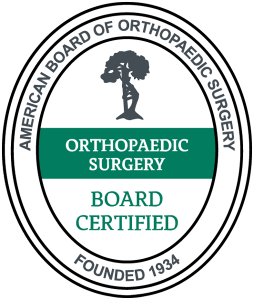 Our board certified, fellowship trained orthopaedic surgeons have performed more than 5,000 successful joint replacement surgeries. Tampa Bay Orthopaedic Specialists offers the most advanced, innovative procedures available, including minimal incision techniques for total shoulder, hip and knee replacements, joint resurfacing, computer navigation and robot assisted joint replacement procedures, total joint revision, and partial shoulder and knee replacements. 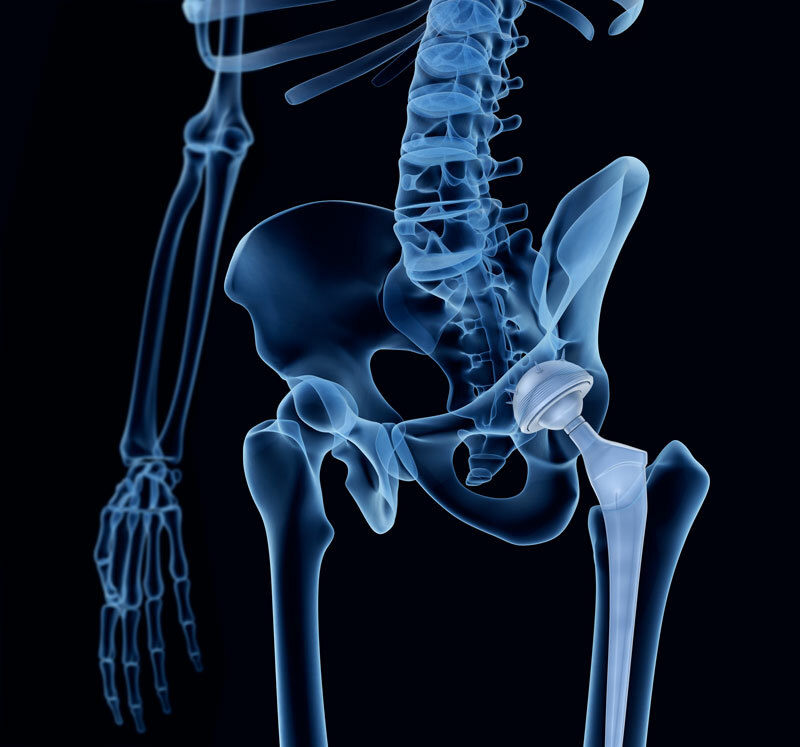 Joint replacement surgery can transform your life. Our goal is to restore your mobility, alleviate your pain, and return you to an active, healthy lifestyle.